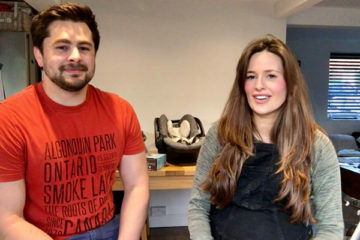 Leo and Lauren review the latest and coolest products in the mother and baby world. 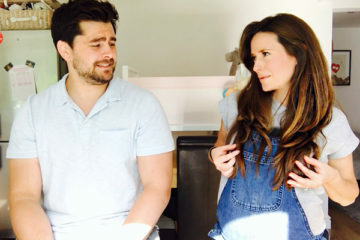 Find out how Jamie and Ellie are getting on now week 36 of pregnancy. 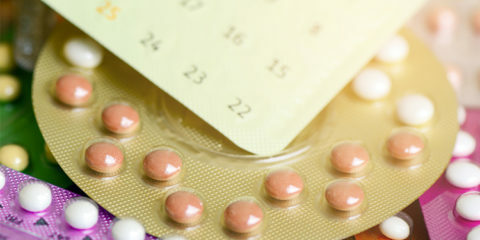 From taboo ailments to birth preferences, surely they're now on the home run. 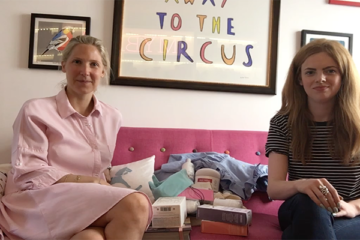 We explore a variety of gift boxes for mums-to-be, from the Finnish box that doubles up as a sleep solution, to beautiful personalised gift boxes. Honestly Healthy's Natasha Corrett gets to grips with the Baby Jogger City Tour stroller, the most compact Baby Jogger to-date. 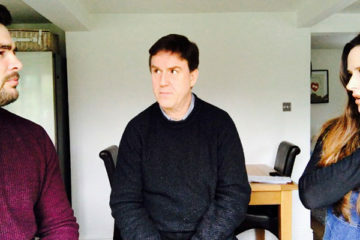 Dave Gibson, founder of thesleepsite.co.uk and sleep expert for Warren Evans bed makers advises how to get a good night's sleep during pregnancy. 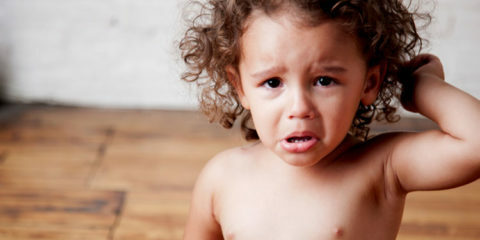 Leonora and Ellie are On The Sofa with all the latest products from the parenting world. 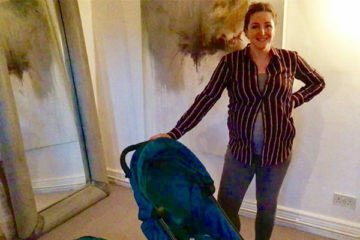 Blogger Shannon Nicole takes baby Leo to Richmond Park to give the luxury Cybex Priam a good run around to test out its credentials. 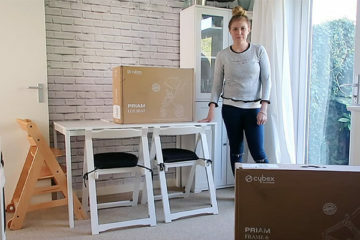 Buggy Review: Popular parenting blogger Sarah, This Mama Life unboxes the all-singing, all-dancing Cybex Priam and takes it for a spin around the block.